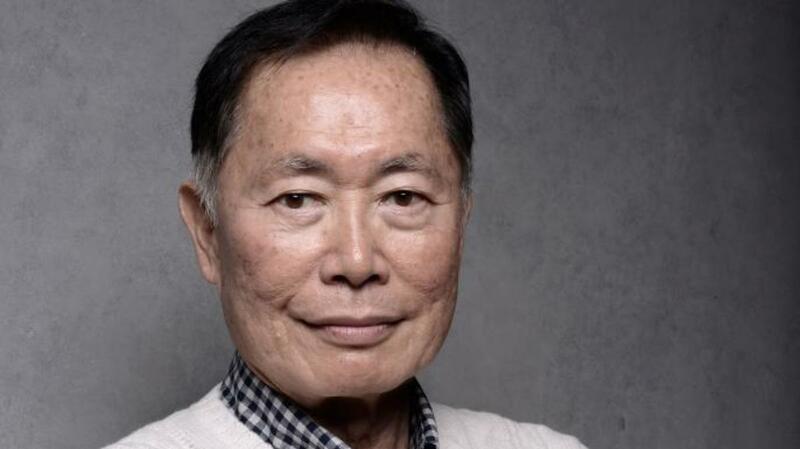 Actor George Takei reflects on a lifetime of activism, the legacy of Japanese American internment camps and the spirit of "gaman." That experience, Takei told HISTORY, gave him a sense of grit and determination, and also inspired his lifelong work as an activist. 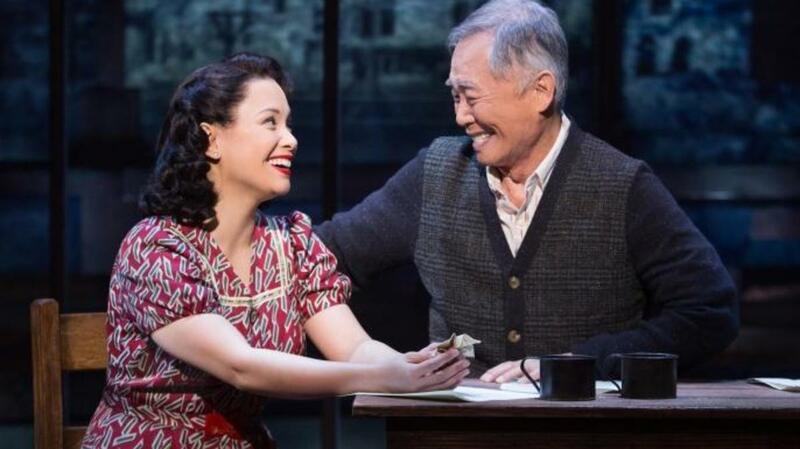 It also led to the creation of the Broadway musical “Allegiance,” a filmed version of which will screen in cinemas nationwide on February 19, 2017—the 75th anniversary of the signing of Executive Order 9066. Describe those first days following the announcement of Executive Order 9066. 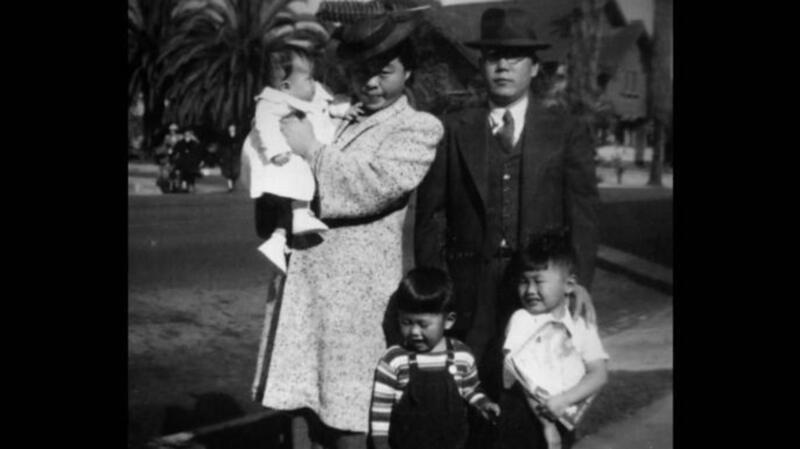 How aware were you and other Japanese Americans of its impact and was there any sense of what would happen next? I, of course, was just a child of 4 when the order came down, so I had no personal awareness of its effects. I know anecdotally that it created a great deal of fear and confusion in the community, which had already seen some extensive curtailing of our liberties, from curfews to travel bans to frozen bank accounts. My parents prepared for the evacuation order by attempting to figure out what to take with us. We could only take what we could carry. I remember my mother’s tears as we were forced from our home at gunpoint. Everything they had worked for was gone, in an instant. 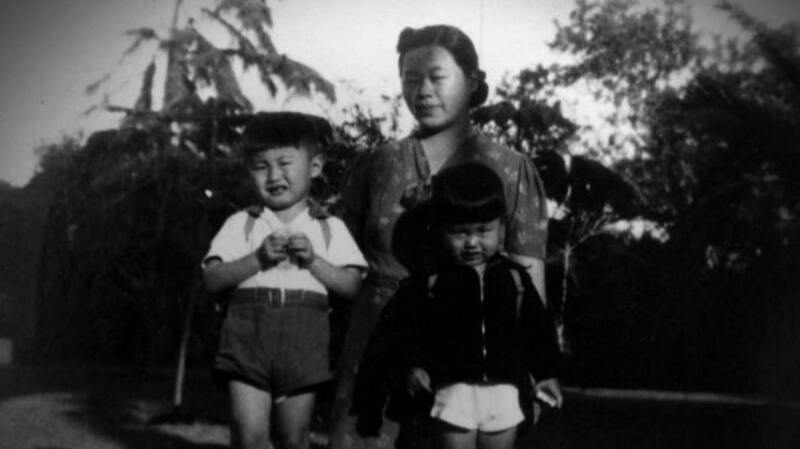 You were just a child when your family was sent to the Rohwer War Relocation Center. What was that experience like for someone so young, and how did it differ across generations and even across genders? My parents worked hard to make life seem normal for their children, even though objectively it was most certainly not. I came to think it was normal for us to line up for communal showers or at the mess hall to eat watery bowls of rice, that it was no big deal that there were armed guards in sentry towers, or that the encampment was surrounded by barbed wire. For my parents, it must have been agonizing to know their children had normalized this as part of their childhood. But there was nothing to be done. Women had it particularly hard, as there was no sense of privacy whatsoever—no walls between the toilets, for example, which was a humiliating experience. 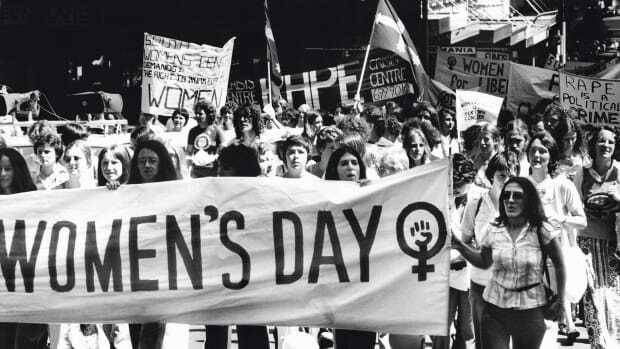 The planning for the camps apparently was done by men, because in many instances they hadn’t even thought to provide tampons or other sanitary devices for the women. Your family was later transferred to a much more restrictive “segregation” camp, at Tule Lake, California, in the wake of the government’s introduction of a “loyalty questionnaire.” Why was the questionnaire so controversial? The loyalty questionnaire was a defining moment for many in the community, including my own father and mother, which is why we give it such considerable attention in “Allegiance.” They had taken everything from us—our homes, our jobs, our businesses. All that we had left was our sense of dignity, and with questions 27 and 28, that, too, was under threat. Question 27 asked, of both men and women, old and young, whether we would be willing to serve in the U.S. military, wherever ordered. Imagine asking a 78-year-old grandmother to respond “yes” to that or risk being seen as disloyal. Question 28 was even more egregious. It was a two-part question in a single sentence, asking first whether we would swear our loyalty to the United States and in the next breath whether we would “forswear” loyalty to the Japanese Emperor. Mind you, most of us had never even left California, and had no knowledge or interest in some far away land’s emperor. Nevertheless, it was presumed because of our blood that we had some kind of inherent, racial loyalty to him. We were Americans. It was insulting that they assumed we had an inborn loyalty to an emperor. Many felt it was a trick question, for how could you forswear something that you had never had in the first place? My own parents answered “no” and “no” to these questions, out of principle. Why should they pledge their loyalty to a nation that had so mistreated us? 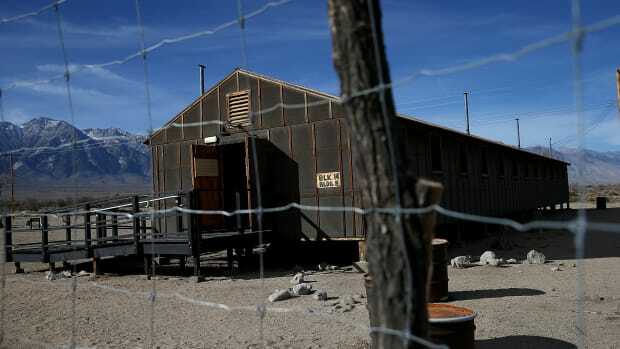 For that act, we were sent away, to the Tule Lake center, where other “disloyals” were imprisoned. 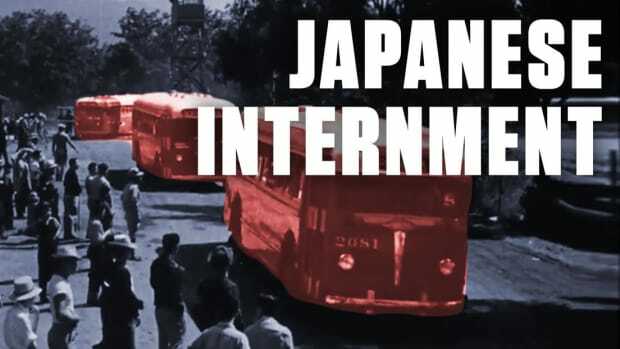 A key theme in the musical is the idea of perseverance with dignity, as exemplified by the Japanese term “Gaman.” Why was an idea like that so important to the internees? The first time I ever heard that word was when I was standing in line, waiting to use the latrine. As a child, this was sheer torture. But my mother looked down at me and said, “George, gaman.” She wanted me to endure, with fortitude and dignity, the injustice of having to wait in the cold even to go to the bathroom. Throughout our time in the camp, the spirit of gaman is what buoyed us, even in the darkest of hours. By holding our heads up high, and carrying on, they could not take from our basic humanity. What was the role of the Fair Play Committee that was formed at the Heart Mountain Relocation Center, and what did it hope to achieve? The Fair Play Committee was a group of courageous resisters who believed that our rights as Americans should be restored to us before we should be required to fulfill the obligations of citizenship, including fighting in the war. 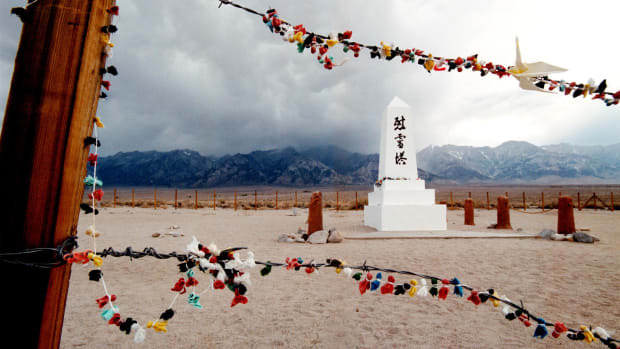 They formed the backbone of the draft resistance movement at Heart Mountain, insisting that they would fight as Americans, not internees, and for that they paid an enormous personal price. They were tried for “draft evasion,” found guilty, and transferred to federal penitentiaries. Many in the community believed that they brought shame upon us all because they challenged the authorities that held us. All of them did hard time before being pardoned, finally, by President Truman. 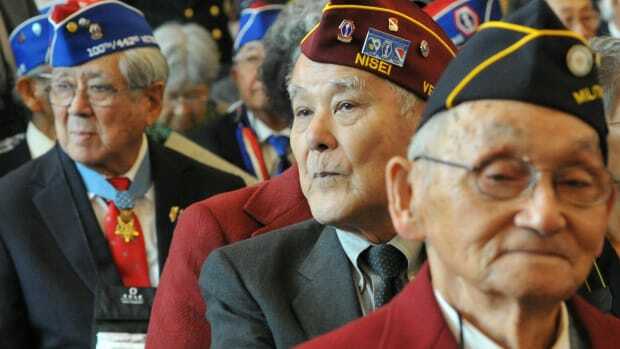 I consider them heroes, standing strong as principled Americans, and that’s why “Allegiance” honors them. I, too, honor them. Many family and friend relationships were destroyed, however, because people could not understand how theirs was an act of heroism and principle. What was it like to leave the camp and try to re-assimilate in to a society that had so easily treated its own citizens in that way? 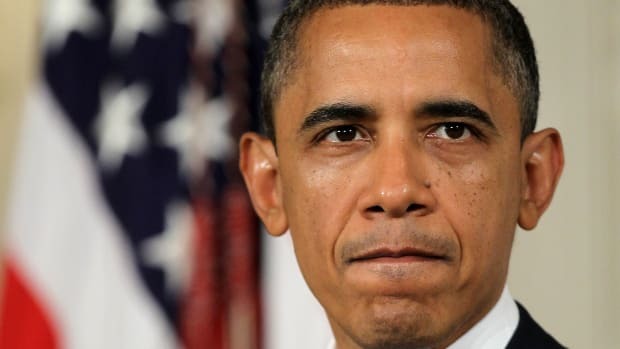 Was there ever a sense of anger or resentment towards the United States? Leaving camp was quite possibly worse than entering it. We left with nothing but a train ticket and $25 each—something we dramatize and highlight in “Allegiance”—and were expected to rebuild our lives from that. Our family moved to skid row in Los Angeles, where we shared living quarters with addicts and others that society had discarded. It was nowhere for children to grow up. But we again, through the spirit of gaman, endured that hardship. My father became a local organizer, helping other Japanese obtain jobs, often in menial work that failed to recognize their education and professional achievements before the war. Depression was common. But my parents did not have time to be angry or resentful. They had mouths to feed. In time, by scraping together resources and saving money, we were able to move out of that area and back into a better neighborhood. I personally do not bear any anger or resentment, for what would that gain me? Instead, I have chosen to channel my energies into ensuring that something like this never happens again to another group of people in America. You were involved in the long process of securing redress from the U.S. government for internees. Why was there a reluctance to acknowledge this period in American history? 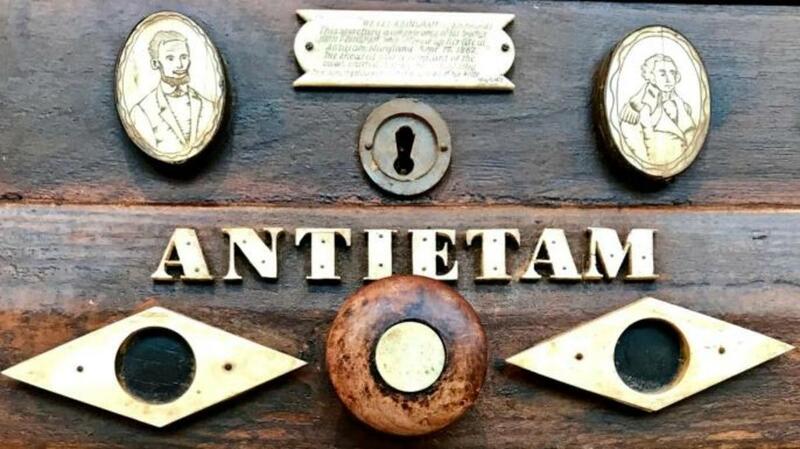 In many ways, this part of our history remains unacknowledged and little known, which is the reason “Allegiance” is such a vital story now to tell. It is never easy for a nation to admit its wrongs. Starting in the 1970’s, the Japanese American community initiated a campaign for redress. 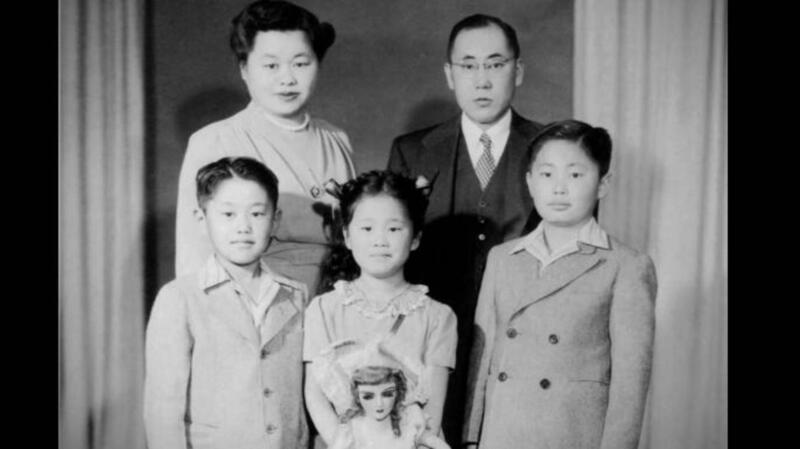 This pressured Congress to form a commission to hold hearings to gather “data” on the internment. I testified at those hearings personally. At long last, in 1988, more than four decades after the war, President Ronald Reagan formally apologized for the internment and pledged a $20,000 per person redress. It was very late in coming, but the U.S. proved itself big enough and confident enough to acknowledge a grave error and pay for it. Now, mind you, history is created by people, and when people admit wrong there are often consequences that follow. Many people, some of them quite important, have a lot vested in a one version of history that is more flattering to themselves and their legacies. Today, given the climate of fear and prejudice that has once more gripped our land, it is more important than ever that we remember the past truthfully. How did your experience in the internment camps influence your later life, particularly as an advocate for LGBT rights? I am someone who has always lived with fences around my liberty, both physical and metaphysical, if you will. I saw with my own eyes the harm that bigotry, fear and ignorance can cause. We were locked up simply because people lumped us together with the people who had bombed Pearl Harbor. We had done nothing wrong. I think that affected me later in life, when I realized that my own sexuality would likely be used by other people to wall me off, or to do me harm. At the same time, the experience in the camps gave me a certain grit and determination, and if you can believe it, optimism. For if a nation that once put me in prison because of my ancestry can, just two decades later, become a beacon of hope around the world for civil rights and justice, then anything really is possible. I think it’s that optimism that has led me to be outspoken on LGBT rights. I see them as part of a continuum of history and progress. I lived during the years of the Jim Crow South, was active in the Civil Rights movement, met and shook hands with Dr. Martin Luther King, Jr. and have lived long enough to see the election of our first African American president. When I was younger, I wouldn’t have been permitted to marry a white woman. Now I’m married to my husband Brad, a white man. It is this progress that I see and aim towards, even when the darkness threatens our gains. Why did you think a musical was the best vehicle to tell this story, and what was the inspiration for doing it this way, versus other mediums? Words spoken on the stage can reach the mind, but only music can really reach the soul. There are times in “Allegiance” when the emotions are so strong, when the grief and the courage and the hope run so deep, that only music can truly capture and convey the moment. 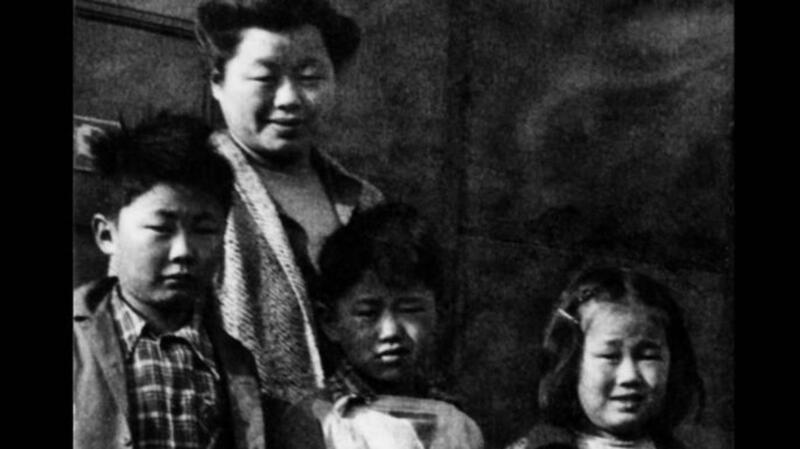 For many decades, Japanese Americans were ashamed, in many cases, to talk about those years. Our time in “camp” was something few brought up. It was something swept aside, and many thought, best forgotten. But when words have failed, music and song have liberated. We have had internees come sit in the front rows of the theater, their eyes shining with remembrance and gratefulness. “You guys got it right,” I remember one octogenarian telling me. “Thank you for getting it right.” I believe the music is what lifted us finally to that truth. You’ve spoken about how creating the musical was, to some degree, a way for you to repay an obligation to your own parents and the Japanese American community. Do you feel you achieved that? When I was a teenager, I used to challenge my father after dinner about many things, as teenagers do. And one day, I went one step too far. I demanded to know from him why he had let it happen. Why did he lead us like sheep to slaughter, from our home in L.A. to the camps? Why didn’t they try to stop it? But instead of taking the bait, my father simply turned aside and said, “Maybe you’re right.” Then he went to his bedroom and closed the door. I felt terrible. I had wounded him, deeply. I thought, “I’ll apologize to Daddy in the morning.” But then the morning came, and I didn’t do it, and then time went by, and the apology never happened. But when we performed “Allegiance,” I felt, Daddy, here’s my chance.” Each day I drew upon my father’s strength, all that he had sacrificed so that his family could remain safe and together, and I dedicated each show to him in that way. It was my apology, to my father. That was the most important thing for me. I think he understands, and he’s forgiven my words. You’ve been very vocal about the possible parallels between the internment of Japanese Americans and modern-day events. What are some of the similarities (and differences) you see, and are you encouraged that something like this couldn’t happen again in the United States? I am deeply troubled that echoes from the past are sounding in the drumbeat of today’s politics. Only this time, it’s not people of a different race, but people of a different faith. It is so very easy for us to demonize others in America. My father once said, America is a democracy, yes, but it is a people’s democracy, as great as the people in it can be, but also as fallible. Our obligation to ensure something like this does not happen again begins with education. That is why my hope is that “Allegiance” will be shown in every classroom in America one day, as part of our collective remembering. In that way, we as a nation might never forget, and never repeat, our terrible mistakes. “Allegiance” will screen at cinemas nationwide on Sunday, February 19, 2017. You can purchase tickets here.